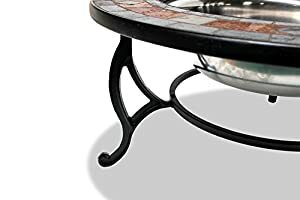 Garden incinerators & Fire Pits are delighted to stock the brilliant Centurion Supports Fireology Laniaka Garden Heater Fire Pit Coffee Table Barbecue Ice Bucket - Slate Finish. 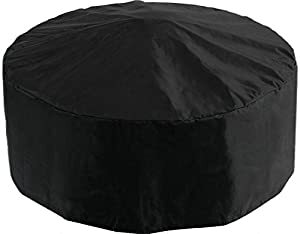 With so many on offer today, it is great to have a brand you can recognise. 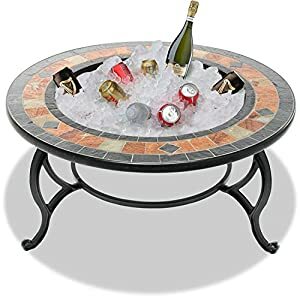 The Centurion Supports Fireology Laniaka Garden Heater Fire Pit Coffee Table Barbecue Ice Bucket - Slate Finish is certainly that and will be a perfect purchase. 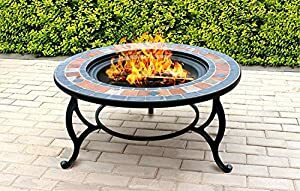 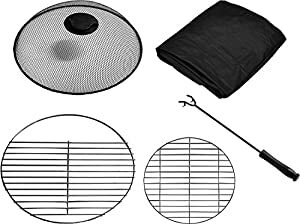 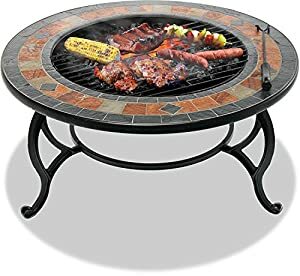 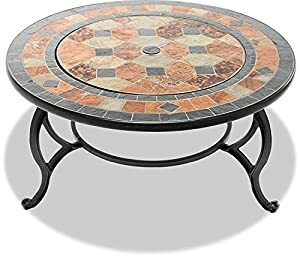 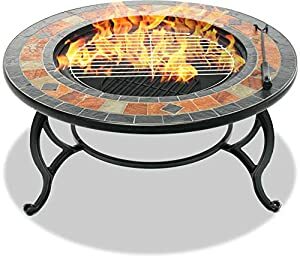 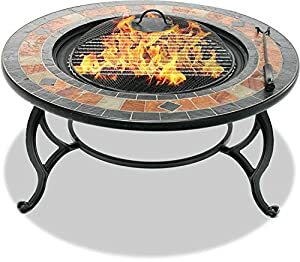 For this price, the Centurion Supports Fireology Laniaka Garden Heater Fire Pit Coffee Table Barbecue Ice Bucket - Slate Finish is widely recommended and is a regular choice for most people. 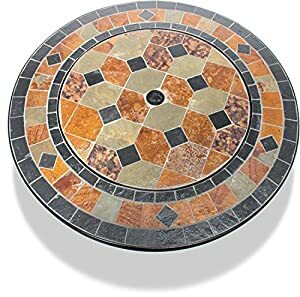 Centurion Supports have included some nice touches and this means great value for money.